Best value for the area! Located on a beautiful tree-lined street, this well maintained traditional house has retained its original character and details throughout. 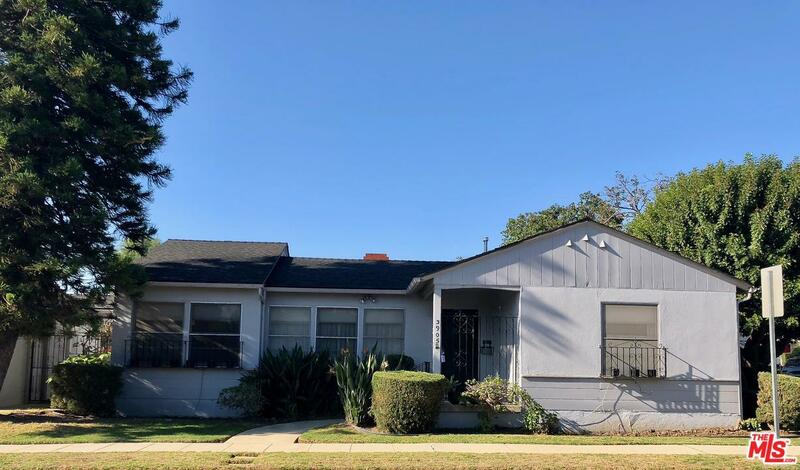 This comfortable and light-filled home includes 2 bedrooms 1 bath, 1291 SF on a beautiful corner lot. Great layout with oversized kitchen area, ample storage and lots of built-ins. Property is well maintained but needs updating. Centrally located to freeway, shopping, parks, and entertainment. Must see! Please send more information about 3905 ALBRIGHT, Los Angeles (City), CA 90066. Thank you.